To promote SESNZ and the role of sport science in New Zealand sport and to take the lead in developing a nationally coordinated approach to integrating sport science into sport at all levels. 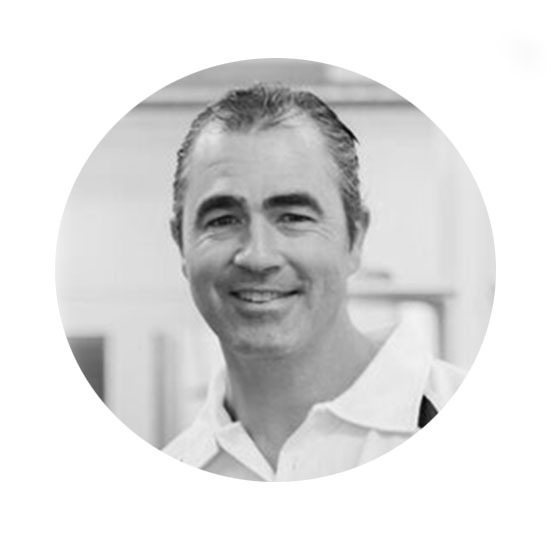 Nick is a Professor of Sport and Exercise Science at the University of Canterbury, where he specialises in the area of exercise physiology. Prior to this Nick worked as a Head of Department in UK and NZ universities, while maintaining his research and teaching commitments. His research passions include performance improvement in athletics populations, improving health through physical activity and physical education and the physiology of rock climbing. Nick’s grant income, in New Zealand and UK is over $5M from agencies such as HRC and Sport England. Nick has worked outside of universities, as the performance planner for British Judo where he was involved in planning strength and conditioning programmes, sports science at major events (European and World competitions) and was a member of the team selection panel for all international events. In 2000 Nick was Team manager for Judo at the Sydney Olympic Games and wrote training programmes for the several of the team members competing. Nick was one of the founding members of the International Rock Climbing Research Association (www.ircra.rocks), which brings together coaches, clinicians, climbers and researchers in a multi-disciplinary forum to share ideas to improve knowledge and performance for the sport of rock climbing, which will become an Olympic sport in 2020 at the Tokyo Games. Nick has previously helped to co-ordinate a SESNZ Conference at Christchurch in 2013 and remains committed to supporting the activities and further development of SESNZ. Dr Matt Driller joined the team at the University of Waikato in 2014. Matt completed his undergraduate qualifications in New Zealand, before relocating to Australia in 2006 where he completed his PhD in Sports Physiology. Matt worked at the Tasmanian Institute of Sport (2006 – 2009) and the Australian Institute of Sport (2009 – 2014). During his time in Australia, Matt had extensive involvement with physiological/performance testing, research and exercise prescription over a range of sports spanning from age group/development athletes through to Olympic and Paralympic medalists. Matt has travelled with teams for National and World Championship competitions and was a Sports Physiologist for the Australian Paralympic Team at the London Games in 2012. Matt is involved with advising a number of sports and teams in New Zealand on sports science matters and specialises in recovery and sleep in elite athletes. Prior to taking up his current position at the University of Waikato in 2014, Rich was Director of the Institute of Human Performance at the University of Hong Kong. Before that, he lectured in the School of Sport and Exercise Sciences at the University of Birmingham, England. Rich holds a BSc (Hons) and an MA (in Psychology) from the University of Otago and a D.Phil (Experimental Psychology) from the University of York, England. He held a Universitas 21 Fellowship in 2005, gave the Dr Tom Anderson Memorial Lecture in Sport and Exercise Science in 2006, and has received Distinguished Scholar Awards from prestigious institutions, such as University College Dublin. He sits on the Health Panel for the Performance-Based Research Fund (PBRF) 2018 Quality Evaluation. Rich is interested in the psychology of human performance and is well known for his work in implicit (unconscious) motor learning. He has received in excess of NZD3.8M in grant funding for his research, which has been published extensively in disciplines that include the sport and exercise sciences, psychology, rehabilitation sciences, geriatrics, neuroscience, dentistry, speech sciences and surgery. Glynis joined Wintec as senior academic staff member at the Centre for Sport Science and Human Performance in 2011 after immigrating from Southern Africa. Prior to taking up this appointment Glynis was the Head of Department of the Sport Science and Biokinetics department at the University of Zululand, KwaZulu/Natal South Africa. 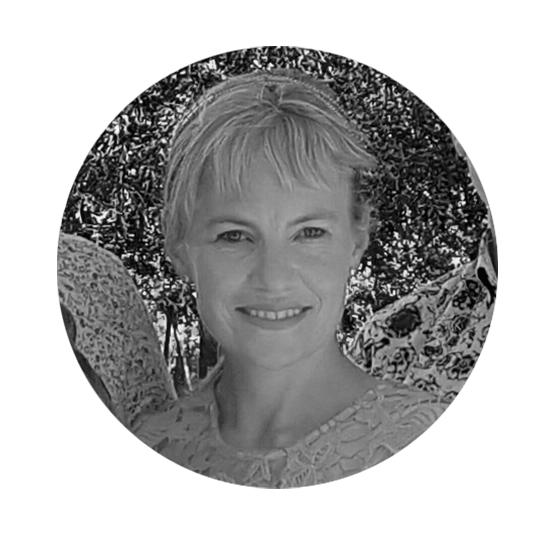 Glynis holds a BA (Hons) and MA (in Adapted Physical Activity) from the University of Stellenbosch and PhD (Adapted Physical Activity) from the University of Zululand. By professional profession, Glynis is a qualified Kinderkinetist. She is interested in physical literary and clinical exercise physiology. Her research area of interest is Adapted Physical Activity. 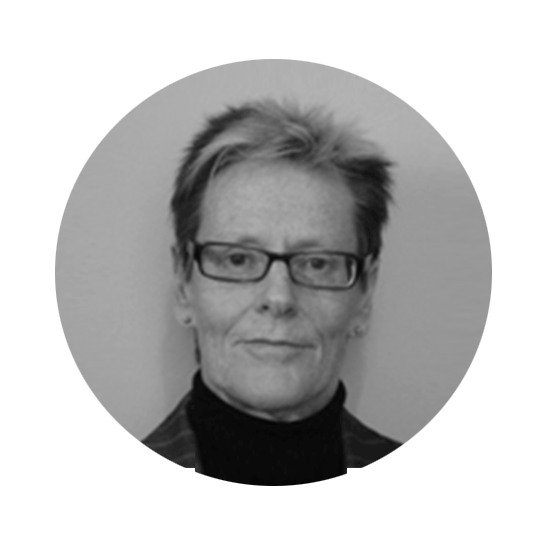 Glynis currently serves on the board of the International Council for Physical Activity and Fitness Research (ICPAFR) as the Secretary General. 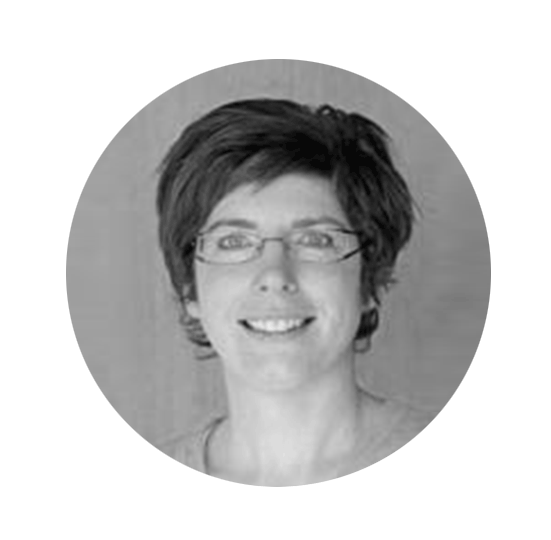 Kim has worked in clinical practice for 12 years as both exercise physiologist and nutritionist/sport nutritionist. He is currently undertaking a PhD at Massey University investigating the effect of exercise and nutritional interventions in Type-2 diabetics. His research interests are skeletal muscle and vascular adaptation to exercise and protein supplementation, and psychological aspects of exercise and diet adherence. 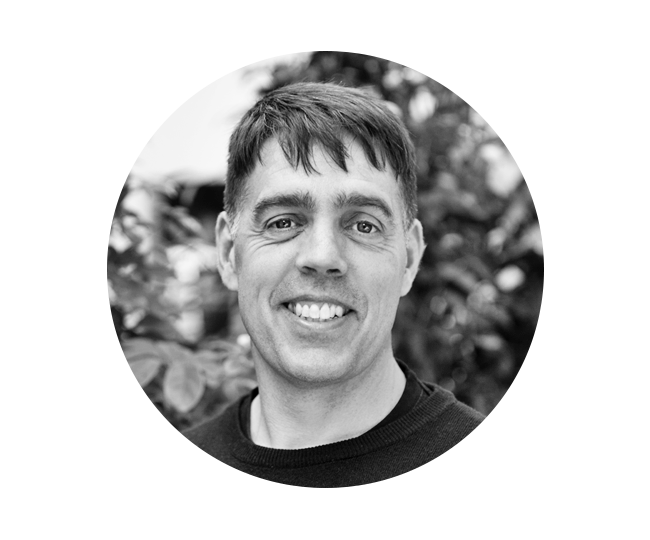 Dr. Bussey is a researcher in Clinical Biomechanics, Chair of Graduate Research in the School of Physical Education Sport and Exercise Sciences at the University of Otago and an Adjunct Professor to the School of Physical Therapy in the University of Saskatchewan. She is originally from Canada where she studied Athletic Therapy and Sport Science before coming to NZ to complete her PhD in Biomechanics. Her specific research expertise is neuromuscular mechanisms for disturbed postural stability related to pain and recurrent injury. She is the co-author of the textbook “Sports Biomechanics: Reducing injury and improving performance” Routledge, 2013. Dr Jones’s research are is in Exercise Oncology, with a specific focus on breast cancer. Over the last three years, she has undertaken research in exercise and vascular health in survivors of breast and prostate cancer. Dr Jones established the Exercise Training Beyond Breast Cancer (EXPINKT™) programme in September 2009. This programme delivers individualised exercise prescriptions to individuals diagnosed with primary breast cancer. Current and recent (within last 5 years) research projects involve ongoing quantitative and qualitative evaluation of the EXPINKT™ programme, investigation of the impact of chemotherapy on weight gain and metabolic syndrome in women diagnosed with primary breast cancer, and the use of circuit resistance training for patients and survivors of breast cancer. Dr Jones has established a significant collaboration with the Dunedin Hospital Oncology Department. Dr Jones has expertise in coordinating exercise research with interventions looking at the effects and benefits of exercise in various sectors of the population, including spinal injured males, overweight and obese women, elderly individuals, and pre-diabetic women. Vanessa takes pride in her role as National Manager and ensures that all needs of SESNZ members are met. Her strengths are organising, listening and planning so the highlight of her year is the Annual Conference. This also allows her to interact with SESNZ members and really get a feel for the direction of the organisation. Vanessa is very excited about the future of SESNZ and the memorandum of understanding with ESSA and she looks forward to what this may bring, Nga mihi. She’d love to hear from you, so please get in touch.